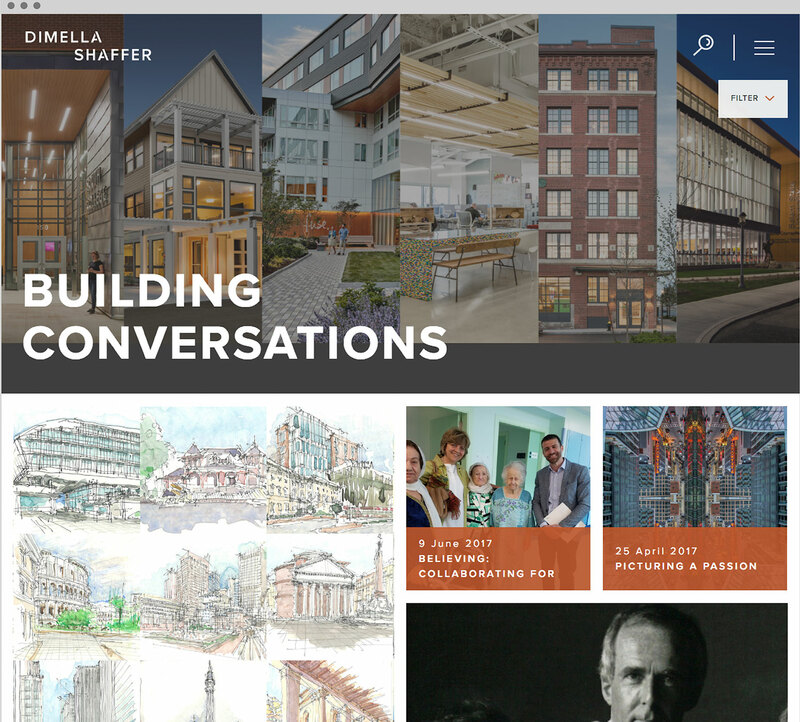 A mid-sized architecture firm with a background in multi-family housing, higher education and senior living facilities, DiMella Shaffer was nearing their 50th anniversary when they approached Minelli. As the firm’s capabilities had expanded into new markets and beyond the east coast, it had outgrown its brand. 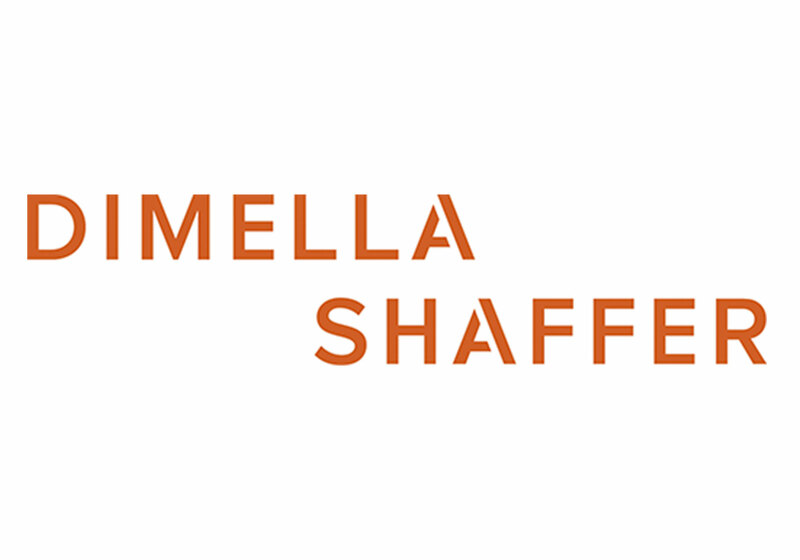 With the goal of celebrating their anniversary and the firm’s future as one of Boston’s leading architecture firms, DiMella Shaffer’s principals engaged Minelli to develop a revitalized brand strategy and identity that effectively captured their current position and future aspirations. 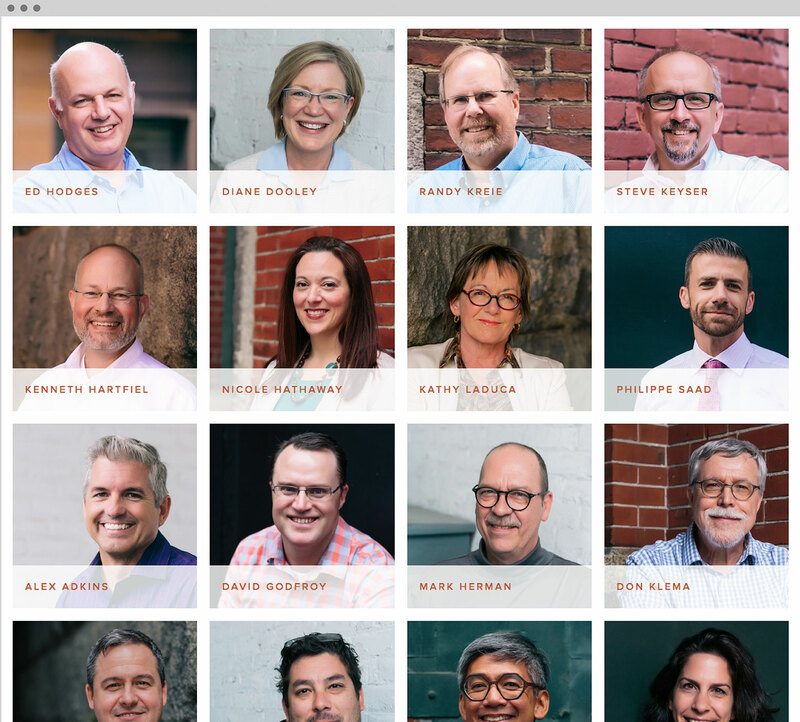 Through surveys and interviews, Minelli engaged stakeholders and clients to understand the firm’s distinguishing characteristics. 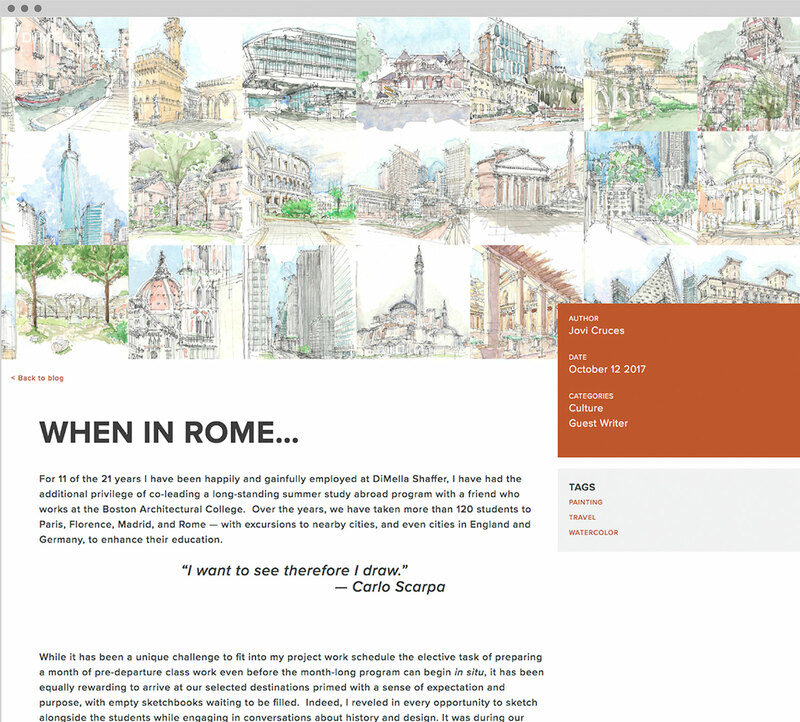 Extensive research on the architecture industry as well as an in-depth review of local and national competitors further shaped our understanding of the firm’s position in the broader marketplace. 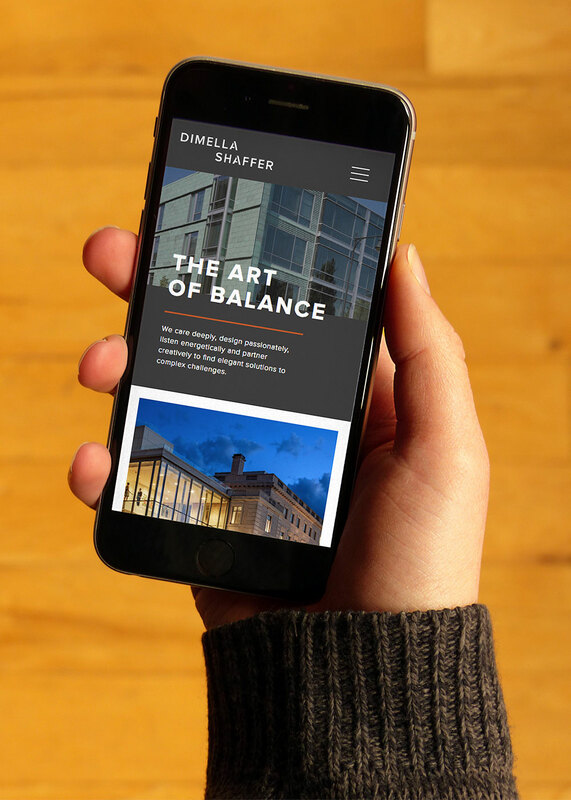 Centered around the idea of balance – a value oftentimes overlooked by architects who prioritize either high end design or client needs – the new brand communicates DiMella Shaffer’s equal attention to excellent customer service, striking design and deep market expertise. The brand’s new visual identity system is simple and elegant. A few minimal but distinctive cues – an elegant word mark, a bold pop of orange and strong ethos statements – reflect the sophisticated spaces designed by the firm. 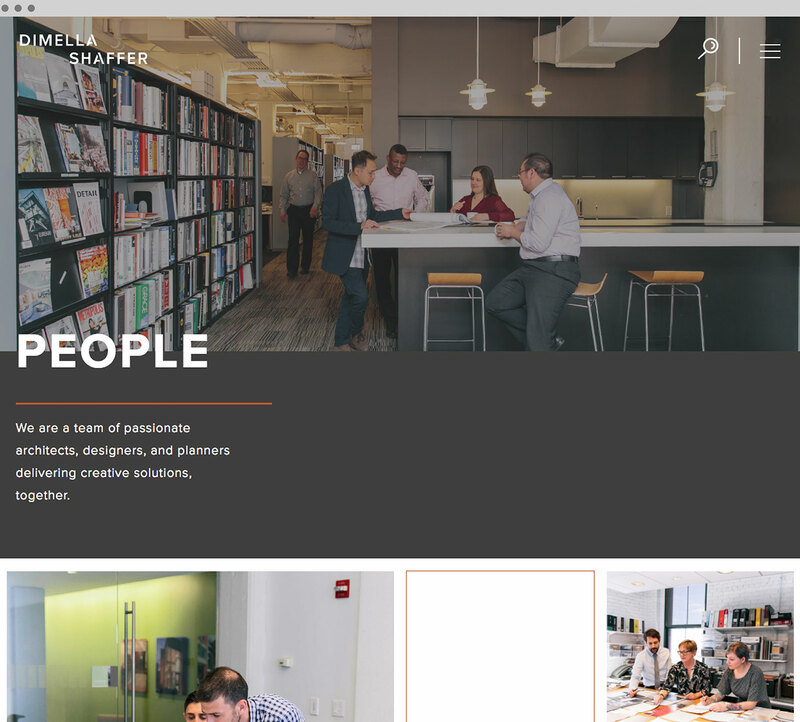 In addition to a new website, Minelli developed a messaging system and new collateral materials to help DiMella Shaffer talk about their work and culture in a way that is engaging, compelling and memorable for current and potential clients and employees.